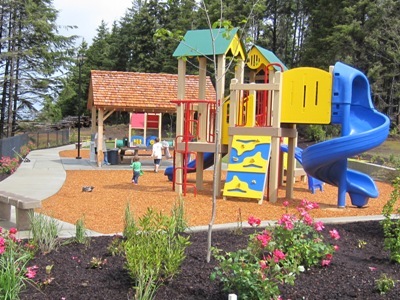 Features a large fenced dog park, covered picnic shelter, small playing field, picnic tables, BBQ grill, play structure and restrooms. 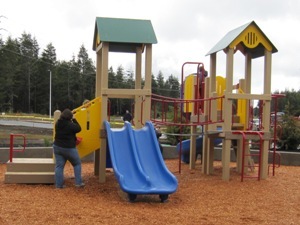 Picnic and playground facilities include slides, swings, climbing structure, picnic tables, volleyball net, BBQ grills, covered picnic shelter. 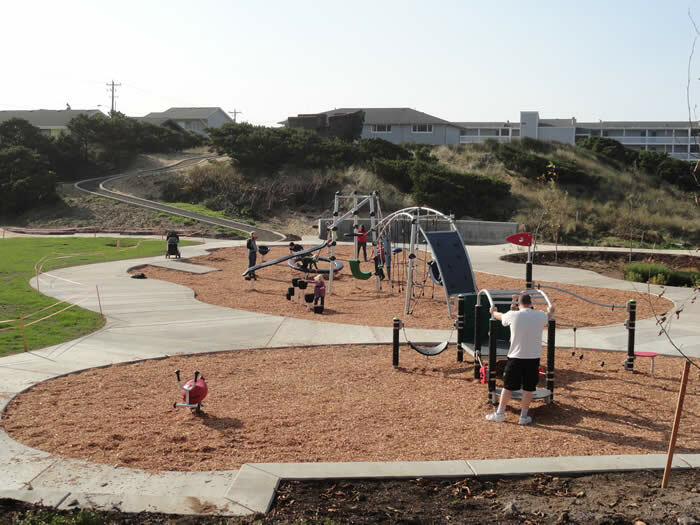 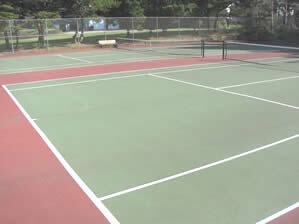 Baseball and softball fields, four tennis courts, four pickleball courts, playground equipment, community garden, Summer Activity Club Headquarters, restroom, landscaped walkways and picnic tables. 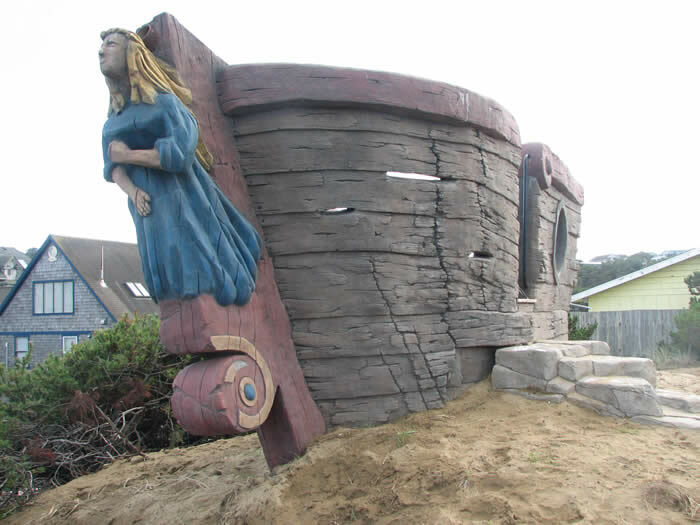 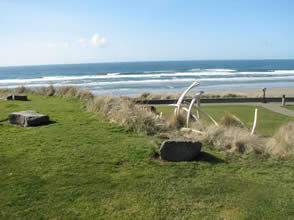 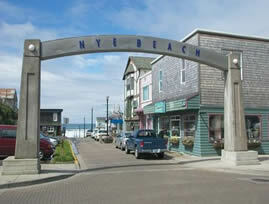 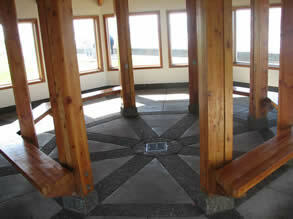 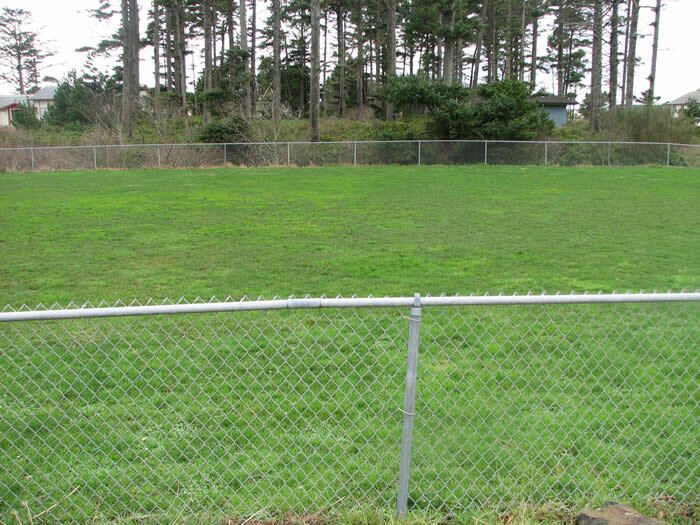 Nye Beach Turnaround (.46 acre) Central to Nye Beach business district, beach access, parking, picnic tables. 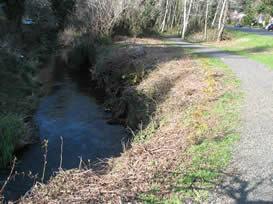 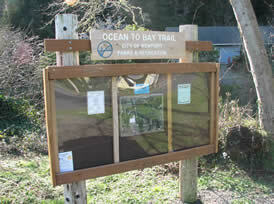 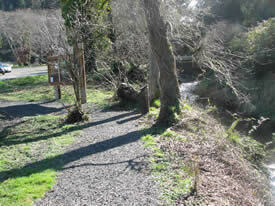 This trail runs from Big Creek Park west through the Agate Beach wayside tunnel and on to Agate Beach. 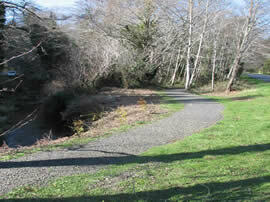 It includes boardwalks and bridges through forested areas and over the winding creek. 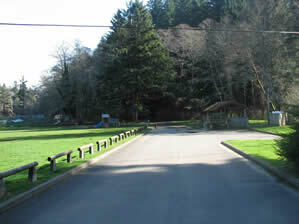 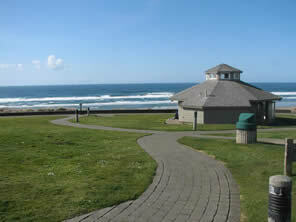 State Park restrooms are located at the wayside. 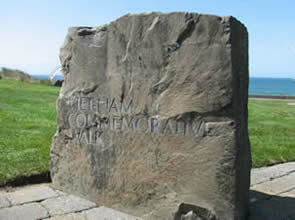 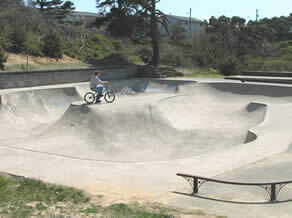 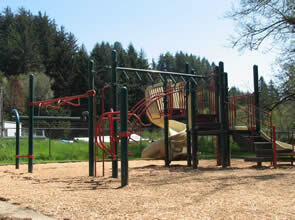 Natural canyon with walking trail, play structure, picnic area, sports park bowls. 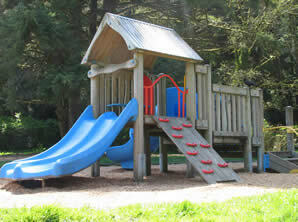 Features a kids play area with a covered picnic table amongst other great features. 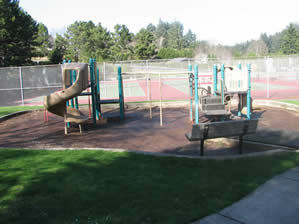 on 40th St close to Community College Campus. 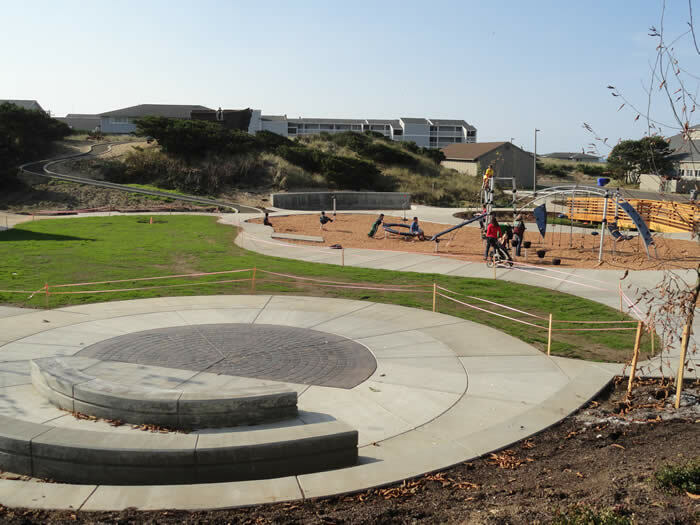 The new Wilder dog park features a transitional entry and exit corral + a water spigot for animals. 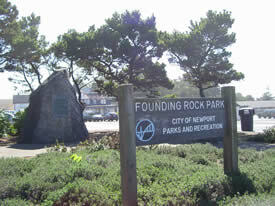 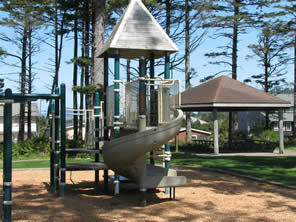 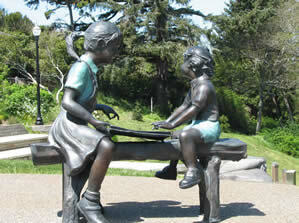 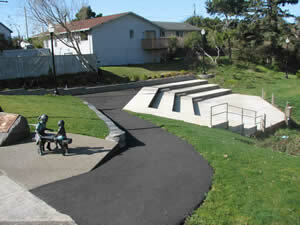 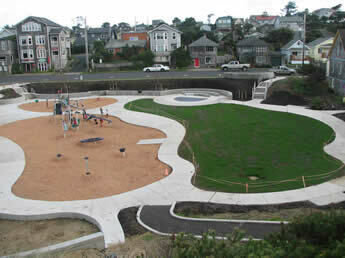 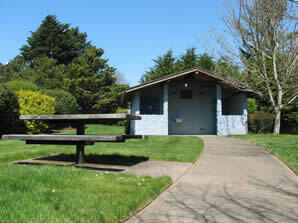 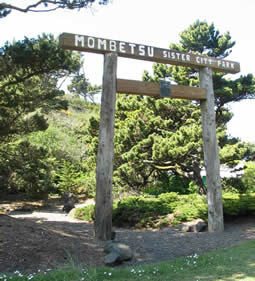 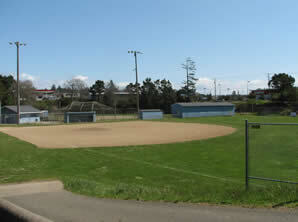 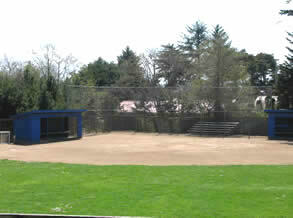 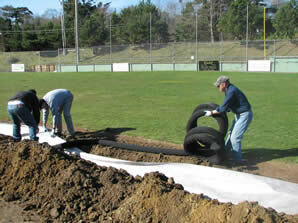 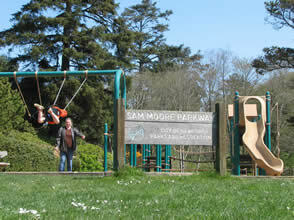 For questions regarding the City of Newport Parks, please contact Public Works 541.574.3366, Jim Guenther 541.574.5878. 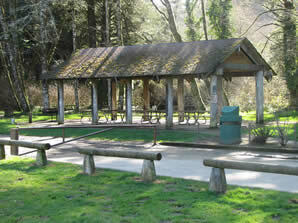 For after-hours emergency please contact Willamette Valley Dispatch Center 541.265.4231.